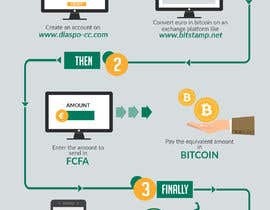 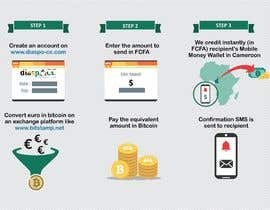 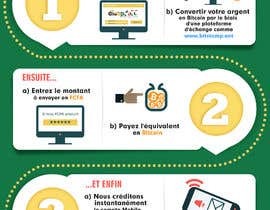 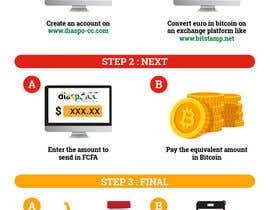 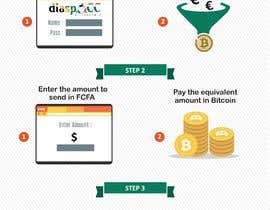 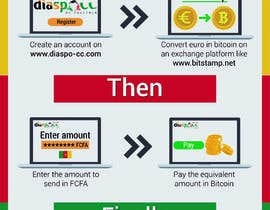 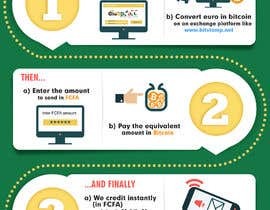 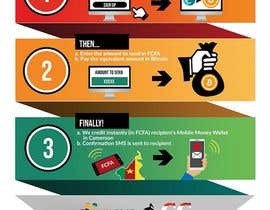 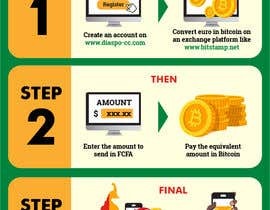 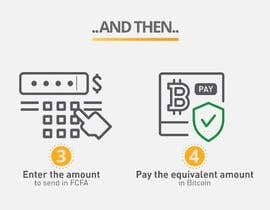 This is our workflow for using our platform to transfer money with bitcoin to a mobile money wallet in Cameroon. 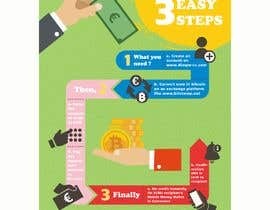 Follow the 3 step process => Comment ça marche? 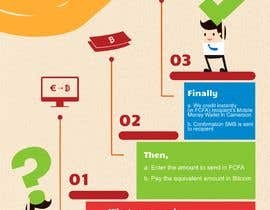 Let&#039;s come up with some amazing designs!